In Iraq, the military operation to recapture the city of Mosul, controlled by the Islamic State (IS) group since June 2014, was officially launched on 17 October 2016. The battle lasted approximately nine months and was one of the fiercest military campaigns in recent history. 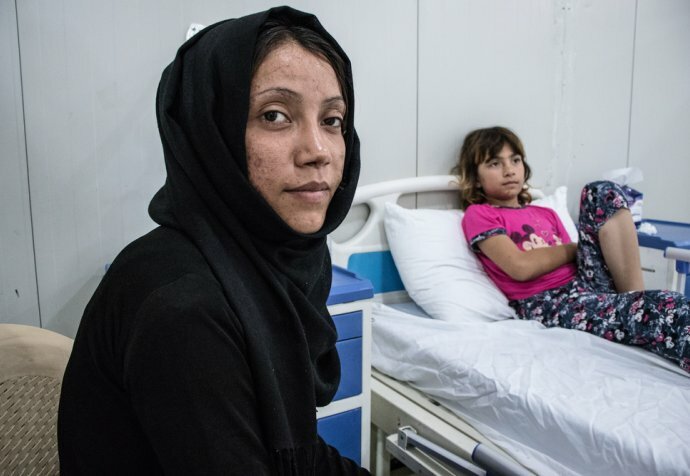 In less than a year, thousands Iraqis died or were injured, nearly a million residents fled the city and its surroundings, and swaths of Mosul were reduced to ruins. On July 10, 2017, the Iraqi Prime Minister officially declared victory over the Islamic State group (IS) in the city. But a year later, the situation is still critical and tremendous needs remain in Mosul. From the beginning of the military offensive until now, MSF has been trying to address the medical needs on the ground. The organization is still present in the city and is stepping up its activities in Mosul and its surroundings to assist the population.